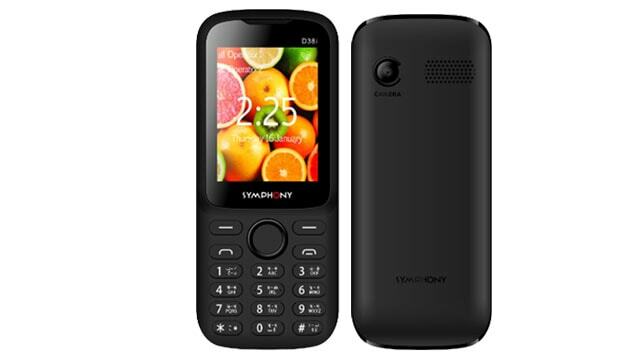 Symphony D38i feature phone selling in on 2019 January.This phone is 2.4 inch QVGA display with 320 pixel and 240 pixel resulation. The phone has 32GB internal storage also. The phone has 0.08MP phone back camera There is a strong battery (1000mah). Beside that the weight of the phone is 00gm and It measures 124.5 * 52 *14.2mm .This handset is dual sim system and also support normal sim. Red + Black, Full Red, Full Black, and Dark Blue these four color is available for this model And D38i mobile price in Bangladesh 1,040/- taka.